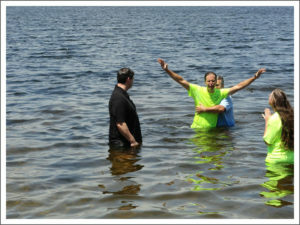 Mount Hope Church Hubbardston follows non-negotiable tenets of faith that all Assemblies of God churches adhere to. We bring you a list that is derived from the official Statement of Fundamental Truths. Click the links below to see the complete original statement with scriptures. WE BELIEVE…A Divinely Called and Scripturally-Ordained Leadership Ministry Serves the Church. The Bible teaches that each of us under leadership must commit ourselves to reach others for Christ, to worship Him with other believers, to build up or edify the body of believers–the Church and to Meet human need with ministries of love and compassion. Feel free to contact us to learn more about our church and our beliefs.